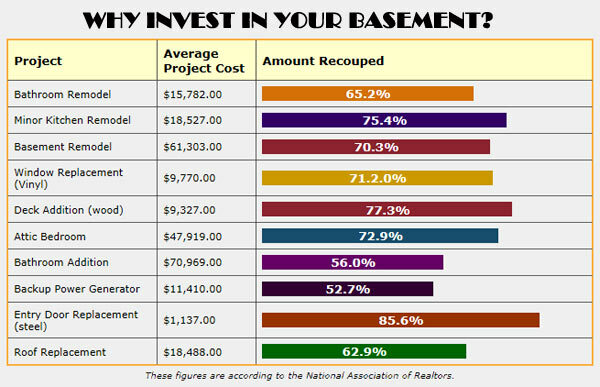 Basements offer one of the best returns on your investment. Whether it is a foundation or wall repair or creating additional living space, Basement Questions can help you reach your goals. 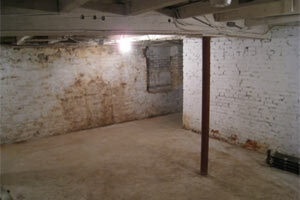 Basement Questions has information on all issues and problems facing homeowners and their basement. Read informative articles on your particular basement problem and issues to learn about the best solution. Once you know your problem and solution, we will help you find a reliable contractor. Have contractors compete for your business. 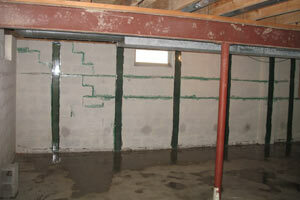 Find answers and solutions to your basement and foundation repair problems. 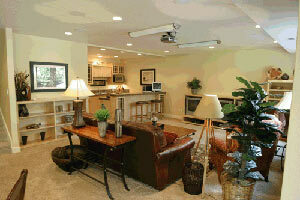 Basement refinishing can greatly improve the value of your home and add comfortable living space. Water and humidity in your basement is harming your foundation and could ultimately damage the value and integrity of your home. 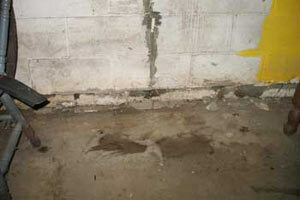 Answers to other basement issues that are not covered under other major headings can be found here. Tip #97. What preparation steps should be taken prior to installation of a hardwood floor? All recommendations of the hardwood flooring manufacturer should be followed to ensure warranty eligibility. Other steps include ensuring that waterproofing and structural repairs have been performed. If the choice is made prior to pouring the slab, request porous backfill, use a water vapor barrier, and install a sump pump system. All these items minimize water vapor penetration.